In this category you will find valuable tips and trick which could help you improve your every day beauty routine. We know this is important for you! Women all over the world love to find out about new beauty products and trends and this is our mission: to help you become the best version of yourself. Read more about BEAUTY on our fashion blog designed not only for fashionistas, but for all beautiful girls out there. Hey, beauties, we have so much in store especially for you. 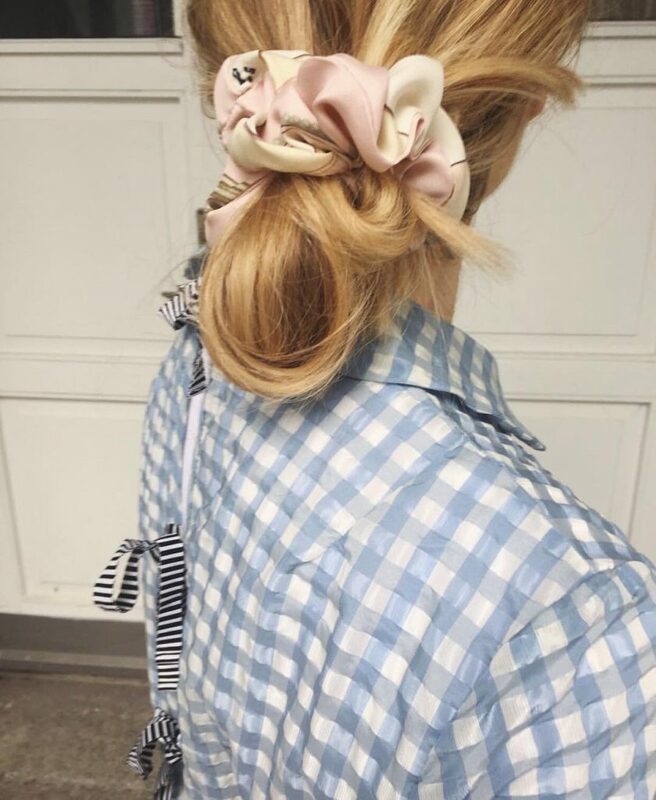 Read our blog entries every day to discover new ways of being cute, verstaile and stylish. Currently Wearing is your number one choice when it comes to beauty and latest trends. If you agree with me, come join us, comment on our posts and contact us in case you want to collaborate. We have so much more in store for you. Let’s get acquainted ! I want for Christmas are …. strong and voluminous eyelashes! I have been using RevitaLash® Advanced eyelash serum for the last two months and as critical as I was, I have to admit that my eyelashes became longer and stronger. 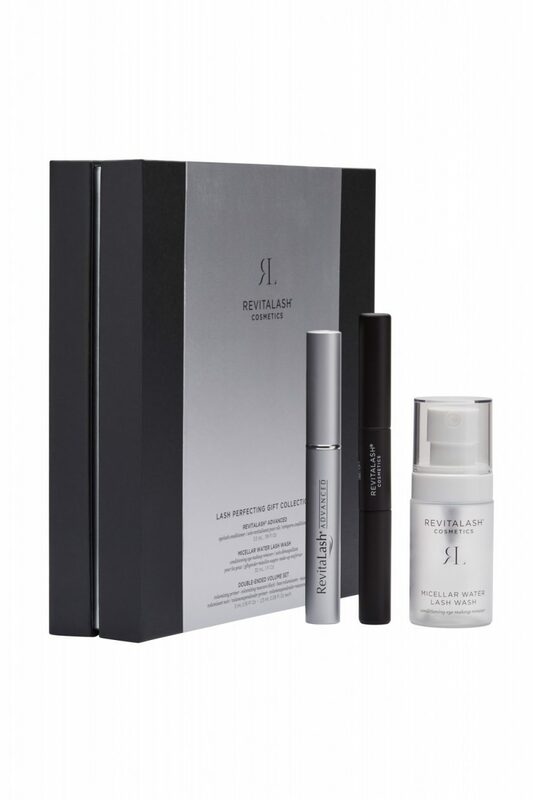 “We are combining our award-winning favorites with some of the latest additions for irresistibly beautiful eyelashes or eyebrows.” Dr. Michael Brinkenhoff, CEO and founder of RevitaLash Cosmetics. As I am going to turn forty in forty days I decided to start a new series with the same name: 40 Under 40. The aim is to share with you 40 of my favorite products that are under 40$. I was inspired by several friends who keep asking me for beauty advice and mentioned that I should share it with my readers as well. In order to make it more concise and to the point Each video will be under a minute and I will focus on one product.